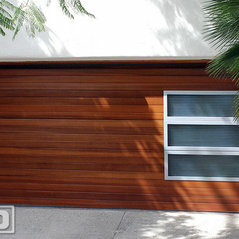 Dynamic Garage Door is a synonym of world-class diversity manufacturing high-end custom garage doors, gates and exterior shutters in the Los Angeles & Orange County areas. 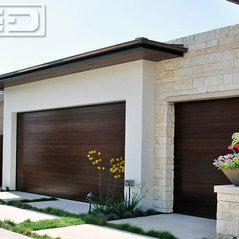 We have earned a national reputation for manufacturing high quality custom architectural garage doors, gates and shutters designed for many custom homes today. 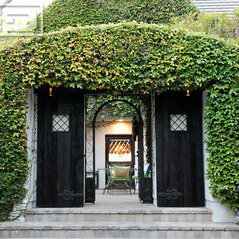 Our customer base consists, but not limited, to reputable builders and contractors specializing in luxurious living quarters for the privileged as well as historical estate renovations throughout the country and abroad. 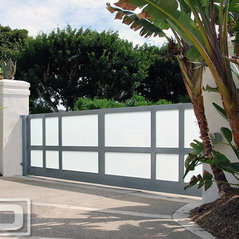 As a national premiere architectural garage door, gate and shutter manufacturer we ship throughout the country. 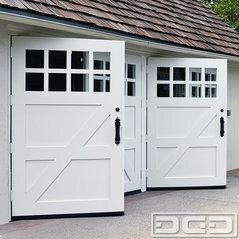 Our forté has always been manufacturing custom wood garage doors which we have designed and handcrafted in a vast array of locally common woods as well as exotic and reclaimed wood species. 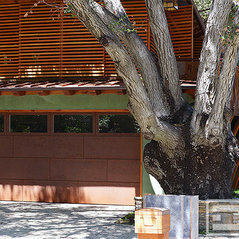 Over the years we have added custom designed pedestrian gates, driveway gates and exterior window shutters to carry on the architectural harmony throughout the estate. 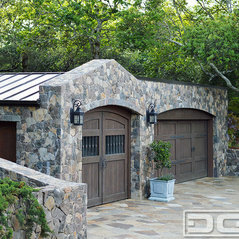 Our understanding of diverse architectural garage and carriage house door styles have allowed us to produce outstanding designs that have complemented architectural trends ranging from the rugged and rustic to the swift and contemporary! 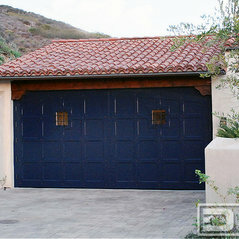 Tuscan Garage Door and Automatic Out-Swing Carriage Doors Made in Orange County! 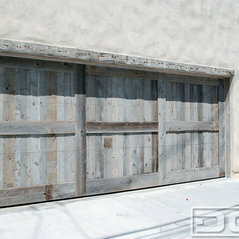 French Garage Doors & Sliding Shutters in a Dark and Rustic Wire-Brushed Cedar! 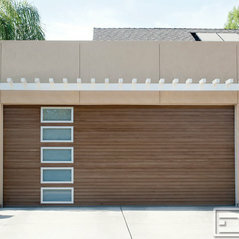 Contemporary Garage Doors for a Newport Harbor Home Built in Galatea Terrace! 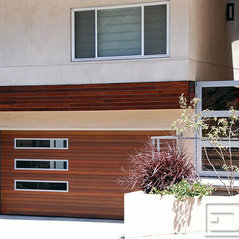 Solid Wood Custom Crafted Luxury Garage Doors for a Laguna Niguel, CA Residence! 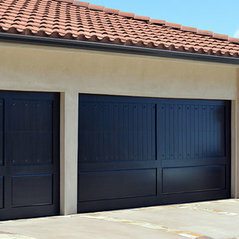 Fine Cor-Ten Steel Designer Garage Doors in a Contemporary Architectural Design! 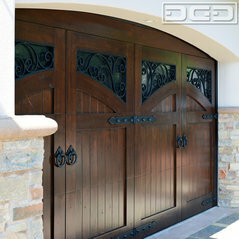 Real Carriage Doors Designed & Handmade in Los Angeles, CA | Shipped Nationwide! 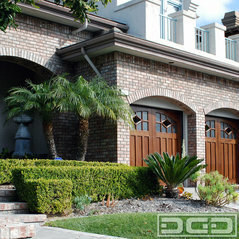 Custom Designed Garage Doors & Courtyard Entry Gate for a Visalia Custom Home! 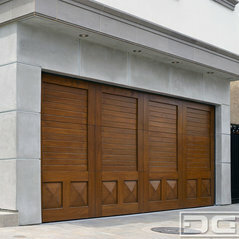 Modern Garage Doors in Custom Contemporary Designs and Mid Century Styles! 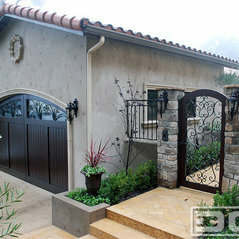 This company is quality and it was a great experience from start to finish! 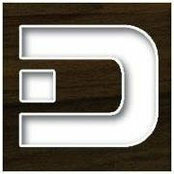 I would highly recommend if you’re in the market for something custom! Dynamic Garage Door besvarade en fråga: I love this gate. 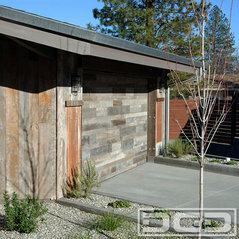 I'd love to have one built for my home.